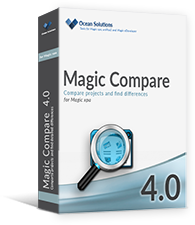 Compare Magic xpa projects and see the changes in Magic xpa format. Without using xml files comparison tools. 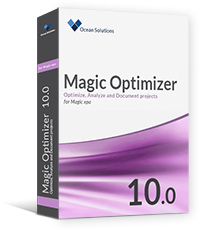 Analyze, Optimize and Document your project.